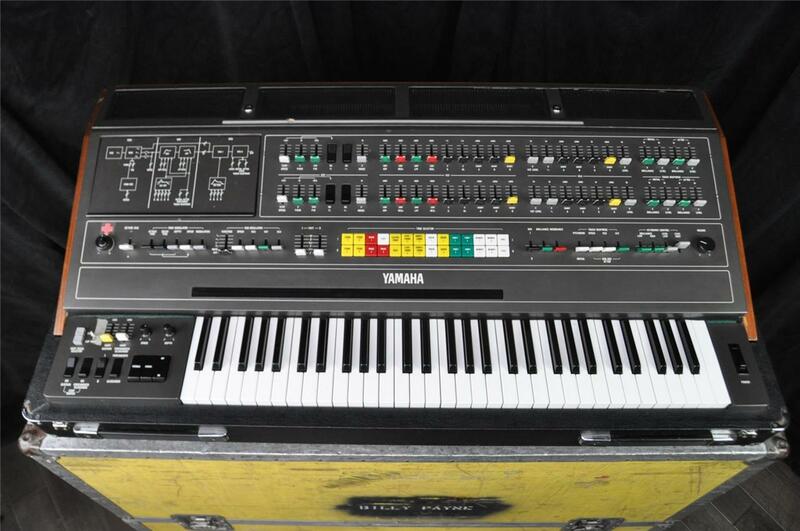 Yamaha CS-80’s on eBay right now! Update 5/15/2013: CS80 number 1259 is on eBay right now. Used by Little Feat, not sure anyone buying a CS80 is going to care about this. Asking price is $17,999! 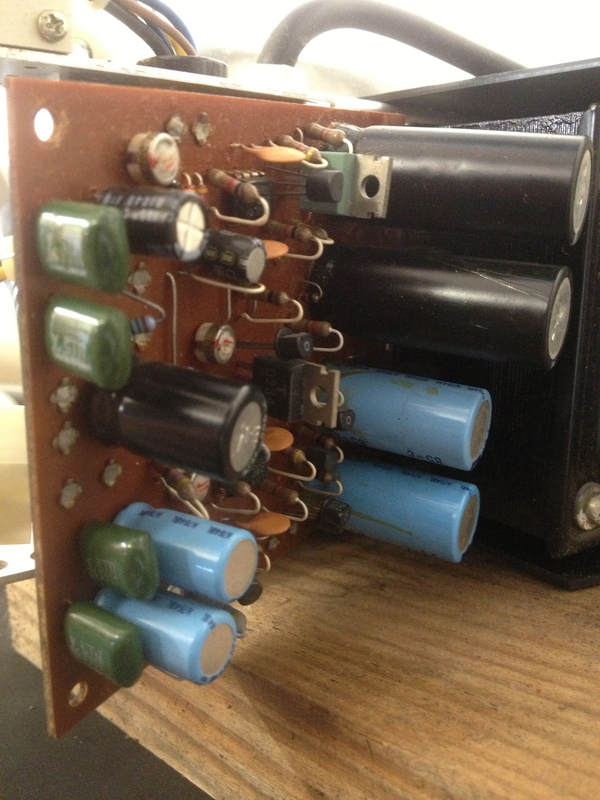 Update 8/16/11: The $17,999 CS-80 from Perfect Circuit has sold for asking price. A new record? 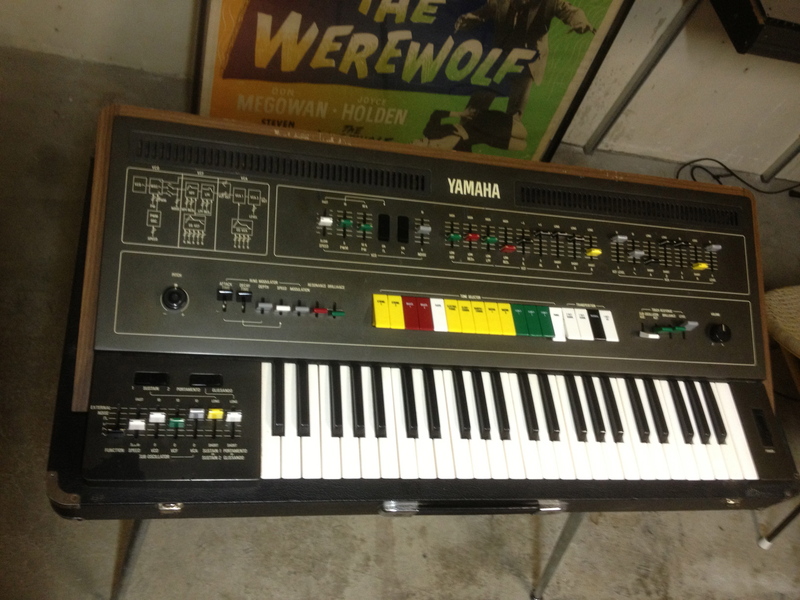 I keep an eye on the search term ‘Yamaha CS*’ since I have a CS-50 and am always looking for parts to squirrel away. Tonight I was surprised to see there is a CS-80 arms race going on. What’s all the fuss? Check out some Vangelis CS-80 demo’s on YouTube and you’ll see. First up is this guy from Perfect Circuit Audio for $17,999 out of Southern California. Someone’s got some solid Photoshop skills. That is a mighty fine looking keyboard. $17,999 is the Buy it Now.